Pacific AV will touring the nation with 3 one day shows in July with the new ENTECH 2018 Roadshow. 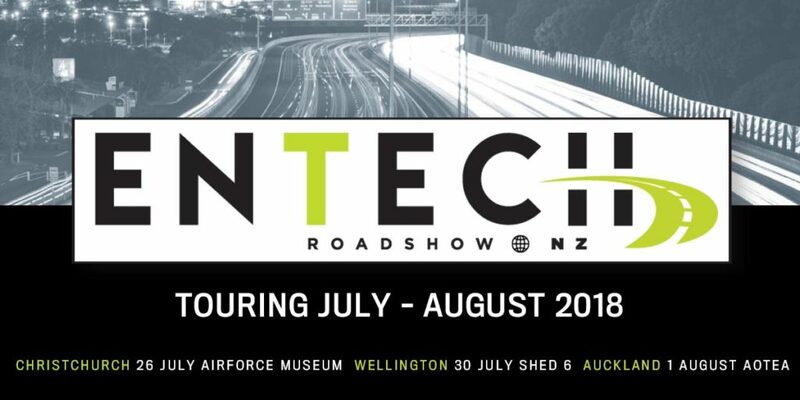 Stopping in Christchurch, Wellington and Auckland, the tour will showcase some new and exciting products and give you the opportunity to discuss your latest projects with us in person. We will be featuring products from Meyer, Mipro, BOSCH and more. This unique 1 day Trade Show format is a great way to catch up with the latest trends.